our specialty is blending Mexican architectural traditions with contemporary influences. Our focus on hacienda-style interiors has been greatly influenced by the rustic simplicity of Mexico's Spanish Colonial haciendas and our decades exploring these architectural treasures. 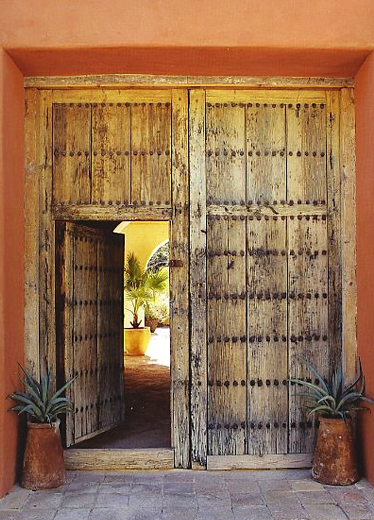 We also invite you to view Hacienda Granada(Project 1), our own hacienda-style home that we designed using handcrafted Mexican materials, old Mexican doors and Mexican colonial antiques.